Peak level meters, along with other components which rely on the sense of sight for their use, are inherently inaccessible to people living visual impairments. AccessiblePeakMeter is the first plug-in which makes these previously inaccessible meters completely accessible. 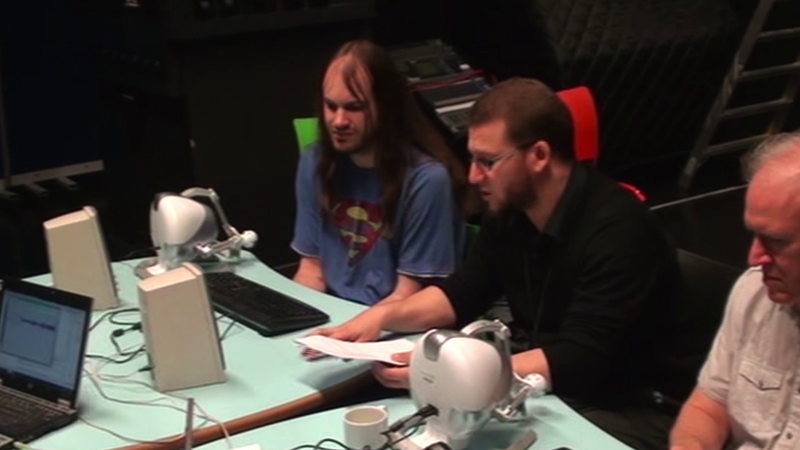 It uses real-time sonification to deliver information to the user about audio levels and peaks in audio signals, and so supports core activities in audio production. 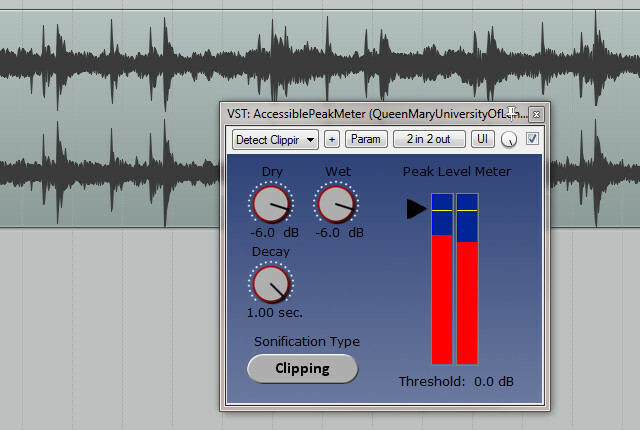 The AccessiblePeakMeter comes as a VST or AU plug-in, two of the main industry standards for the deployment of digital audio effects into professional DAWs (e.g. Cakewalk Sonar, Cockos Reaper, Ableton Live). The plug-in can be run on both Windows (32/64) and Mac platforms and it is free for download and completely open source! On July 2015 AccessiblePeakMeter received the Large Organization Recognition Award in the AT&T NYU ConnectAbility Challenge, a global software development competition on new software technologies aimed at improving the lives of people living with disabilities!